Cinemablographer: Contest! 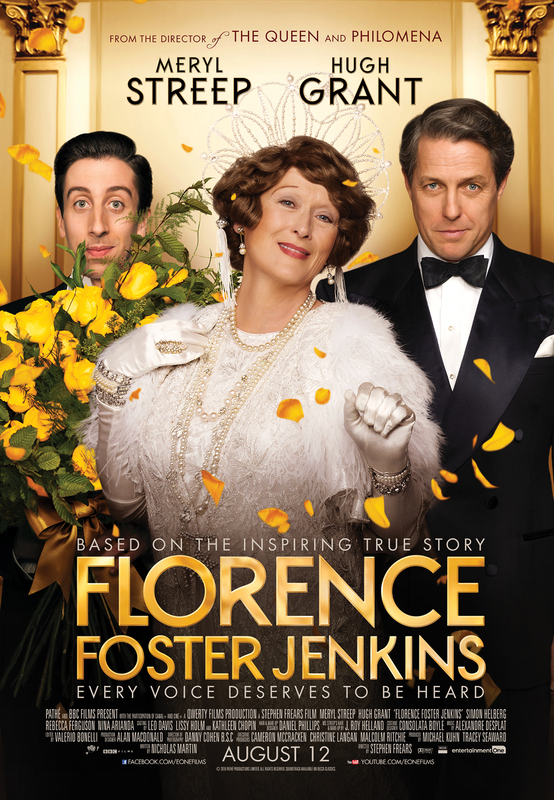 Win 'Florence Foster Jenkins' on Blu-Ray! Florence Foster Jenkins can’t carry a tune, but Meryl Streep is no stranger to the microphone. Which film featured Meryl singing alongside the Canadian band Blue Rodeo? Contest closes Wednesday, December 14 at noon EST. 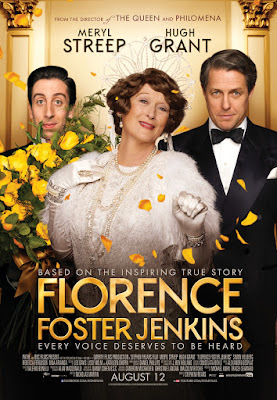 Florence Foster Jenkins comes to home video on December 13 from eOne Films.